Need some new kit from a company that combines the passion, ethos and camaraderie of Crossfit into their clothes and style? Here’s how to win it for yourself! 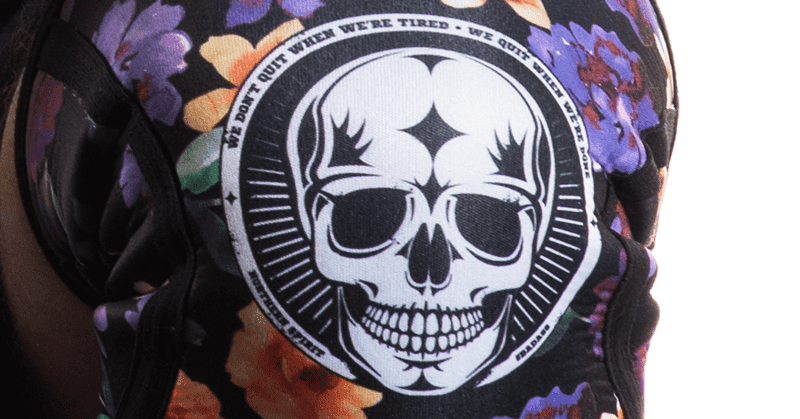 Northern Spirit is a Swedish Company inspired by the lifestyles of Crossfitters all around the world. The name is inspired by the film ‘Northern Spirit’ by Nikolaj Ronnow that displayed the Danish Crossfit scene at the time. It showed Danish and Icelandic badasses working out in a former slaughterhouse, outside on the concrete, or in the dark of a random Copenhagen parking lot. To Northern Spirit, this encapsulated the core of the Crossfit lifestyle, and this concept and style became the lifeblood of their brand. 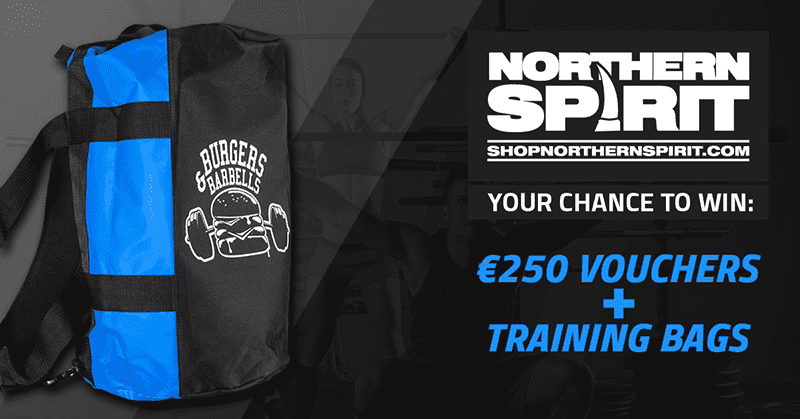 Visit our contest page and win a great new training bag and kit for your next brutal WOD from this exciting swedish company.